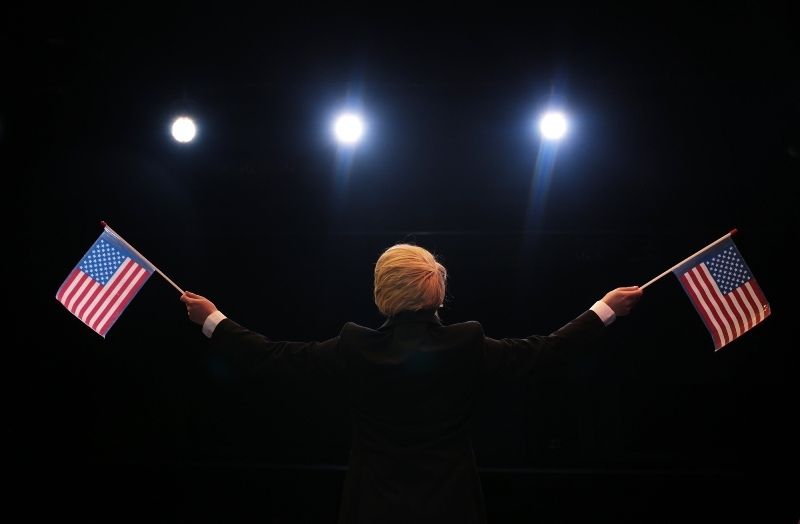 Ahead of bringing Trump: The Musical to Alphabetti Theatre in Newcastle from Tuesday 26th February until Friday 1st March, Blowfish Theatre introduced us to star of the show Donald to get to know him a little better. 45th President of the United States. Self-made billionaire. Good with the ladies. A lot of people say that. Born in the USA. A great patriotic song about believing in America. Which I do. Not like Elizabeth Warren. I’ve actually really like Russian music. Not a lot of people know that. I think I would play myself in the film of my life, which would probably be the best film of all time and a lot of people’s favourite. I think a lot of people are going to watch that film. The Apprentice. Don’t waste your time with the West Wing. It’s fake news. Politics is nothing like it. Believe me. Have you read The Art of the Deal? My wife Melania is so funny. “Oh Donald,” she’s always saying, “I hate you. I wish I never married you!” Such a joker. The LYING FAKE NEWS!!! Democrats. Mexicans. I am a super power. Next question. I always like Monopoly as a kid. Probably Barack Obama. He is so history, right?! Richard Nixon, America’s best President, after me of course. And God. Recently a lot of people have been saying I’ve been doing His work, so I’d like to get some cash out of that guy. Trump: The Musical is at Alphabetti Theatre, Newcastle from Tuesday 26th February until Friday 1st March.